Picture yourself at a hotel of exceptional luxury, on Malta’s Mediterranean coast just outside the imposing medieval walls of Valletta. Sparkling chandeliers are reflected in rich marble floors, while our grand staircase whisks you away to a ballroom overlooking the bustling harbour. As you experience the grandeur of the place on your most special day, you are welcomed by our courteous and professional staff. 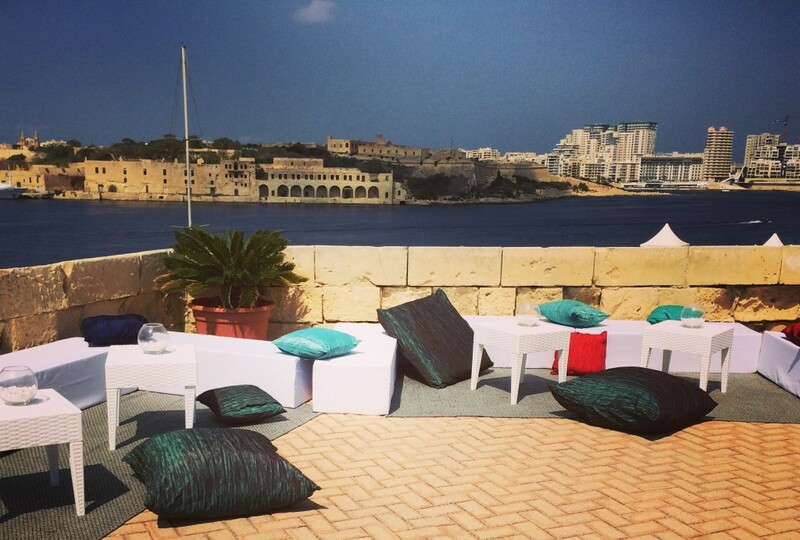 Venture into the heart of the building and you will be mesmerised by our spectacular waterside views of medieval Marsamxett Harbour, Fort Manoel and the north coast of Malta. This is the Mediterranean hospitality – this is the Grand Hotel Excelsior Malta. At the Grand Hotel Excelsior we strive to make your wedding day a special and personalised experience for you and your guests alike, providing five star service, fine cuisine, remarkable views and a venue unlike any other. 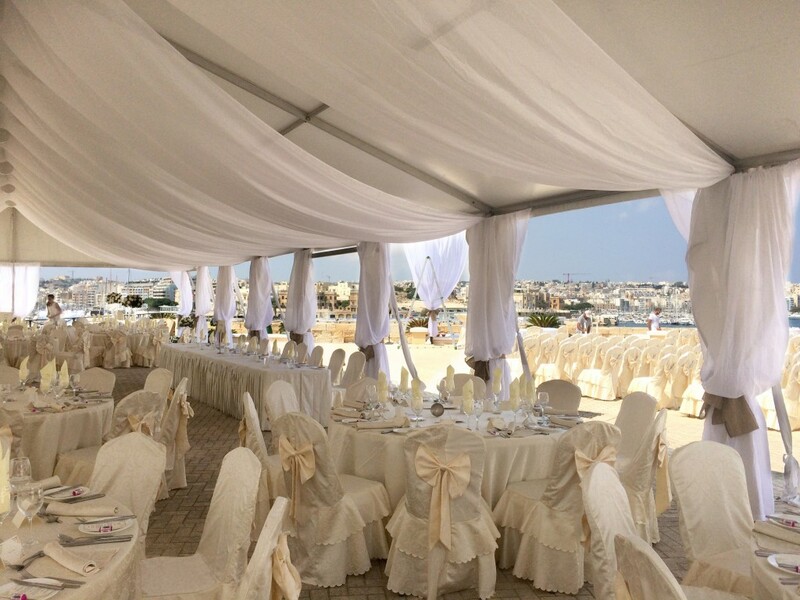 Our dedicated hotel wedding team is there to assist you every step of the way, from your first viewing of this Luxury Malta Hotel to the personal touches that promise to make your day especially magical. 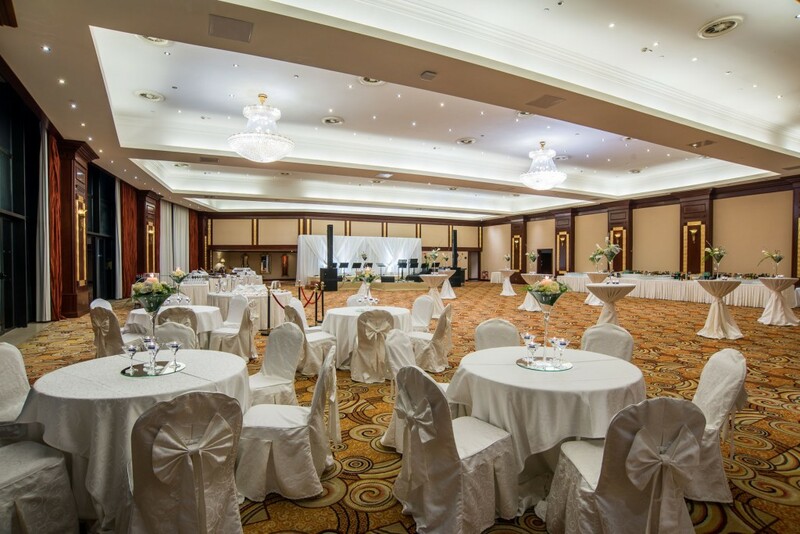 A wide range of wedding suites and reception locations can accommodate everything from intimate family weddings to spectacular nuptial celebrations. We promise an unforgettable day for you, your family and your friends.